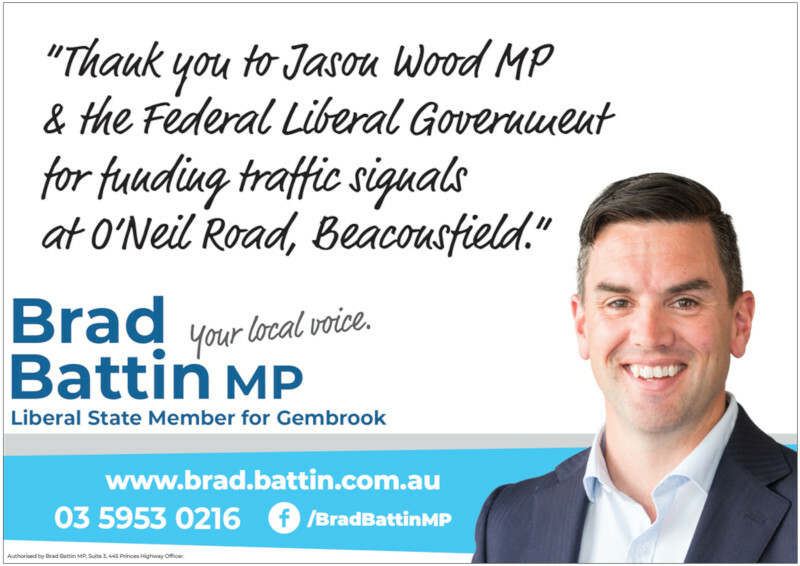 Meetings are held on the 3rd Tuesday of each month, 7.30pm at the Beaconsfield Community Complex, O’Neil Rd. We encourage and welcome all Beaconsfield residents to come and attend these meetings. Come and air your concerns, raise issues or just come for some information. Have your say on local issues, submit anecdotes about Beaconsfield past/present, letters to the editor or articles of general interest are welcomed. All articles must contain the contributor’s name and contact details for verification purposes. The Beaconsfield Banner is published by the Beaconsfield Progress Association (BPA) in early March, June, September and December. The Banner is distributed via a combination of black and white hard copy, available at specific businesses in the Beaconsfield Township and colour online via the BPA website. The website Banner is also cross promoted using posts with links from the BPA Facebook page. All advertising enquiries to Suzanne Brewer – email: banner@beaconsfield.org.au Advertisements to be submitted as a JPG or Word document email attachment. Advertising must be paid prior to printing deadlines. The Winter issue of the Beaconsfield Banner will be published in June 2019. The deadline for contributing articles and advertising is 21st May 2019.